Get ready to see the top-earning musical in Broadway history! 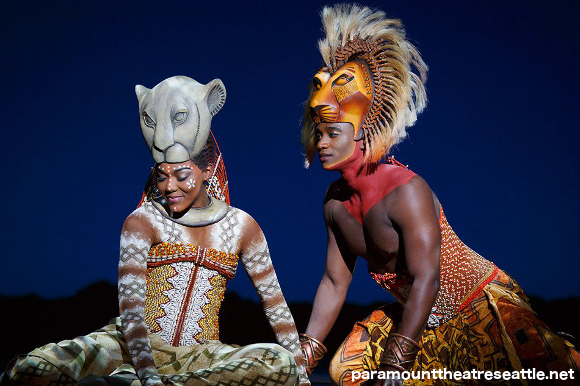 Of all musicals, The Lion King is one of the most frequently said to be the one that you must see at least once within your lifetime. 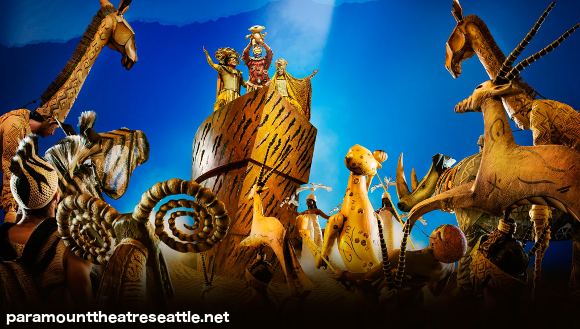 A stunning visual and musical journey through the plains of Africa, the musical brings the classic story to life as a breathtaking spectacle that simply cannot be missed. Book your tickets now to see it at Seattle’s Paramount Theatre! 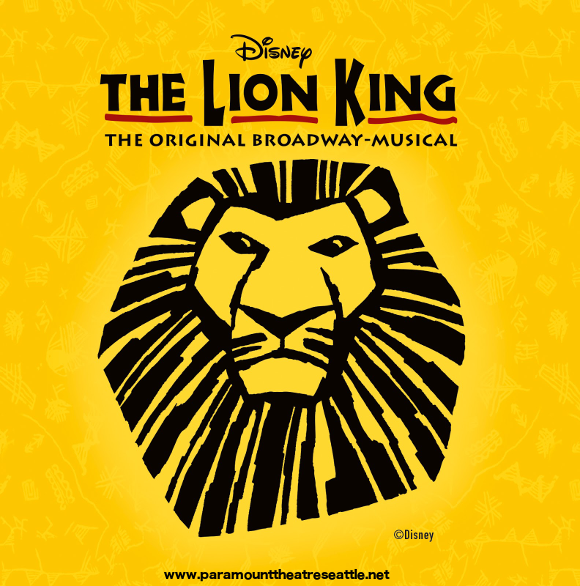 Based off the 1994 Disney children’s animated film of the same name, The Lion King opened on the West End’s Lyceum Theatre in 1999 and has been steadily running ever since, making it the third-longest running Broadway show in musical theatre history! The show is also the top earning title in box office history, surpassing even the Phantom Of The Opera. And with good reason. Julie Taymor, with a strong background in costume design, was responsible for the direction of the film, and for it’s truly unique aesthetic. Animals and scenery alike are brought to life by the cast through the use of elaborate puppetry and costumes, including masks that drop down in front of the actors faces to add an extra animal element. The result is one that pays homage to traditional African visuals as well as incorporating Western staging and visuals, making the musical adaption a truly different experience to the film. Let’s not forget the music. With the much-loved songs from the animated classic by Elton John and Tim Rice and stunning score by Hans Zimmer performed by a live orchestra, the musical also adds in several new numbers including “The Stampede,” and “The Madness Of King Scar”. It’s the number one unmissable musical for adults and children alike – do not miss it! 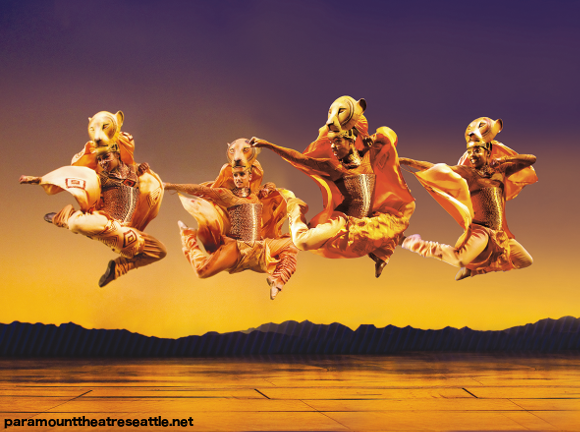 Book your tickets to see The Lion King musical now, while they last.